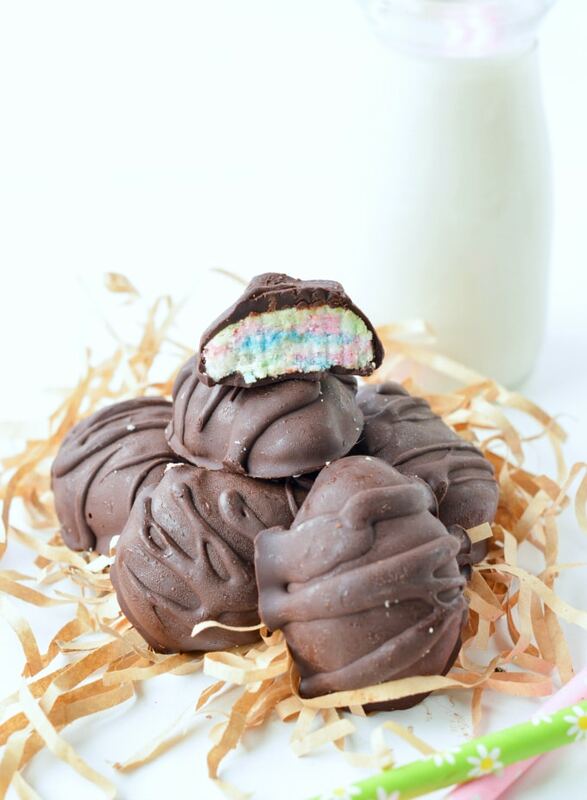 Coconut easter eggs an healthy homemade easter eggs recipe without dairy, cream cheese or sugar and simply natural ingredients. 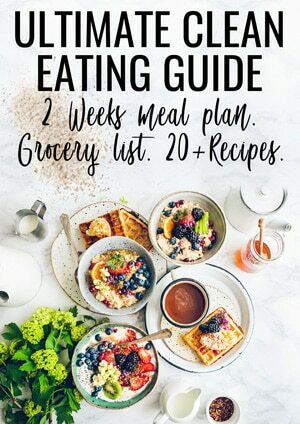 100% Paleo, gluten free and vegan. 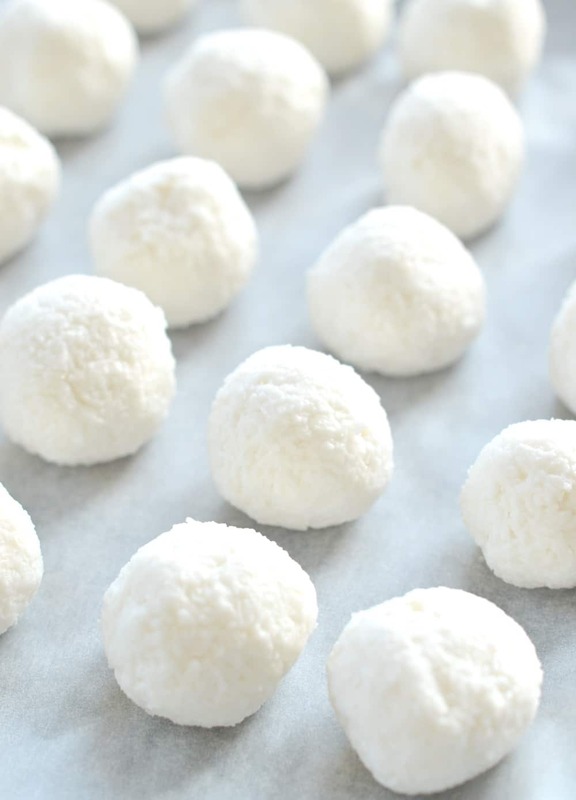 Those Apricot Coconut Balls with dried fruits and coconut makes an awesome healthy Halloween treats for kids for school or hand out. 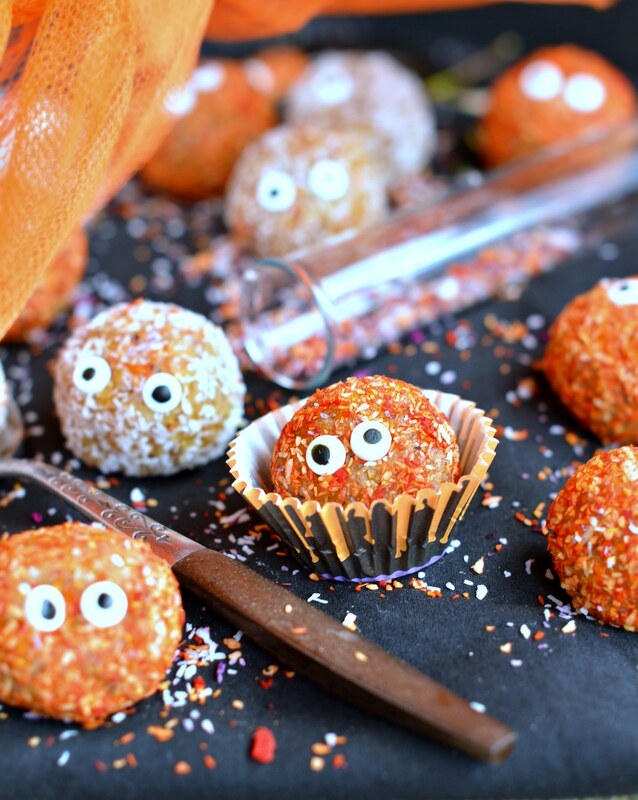 A fun and easy bliss ball recipe with a scary monster look, ready in 10 minutes in your food processor. Vegan, gluten free and dairy free. 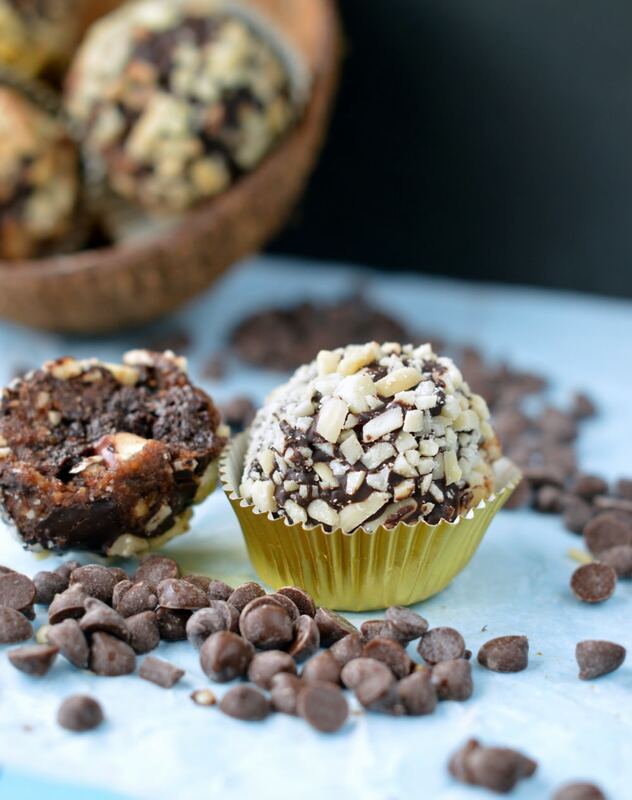 Healthy ferrero rocher truffles + BIG revelation ! 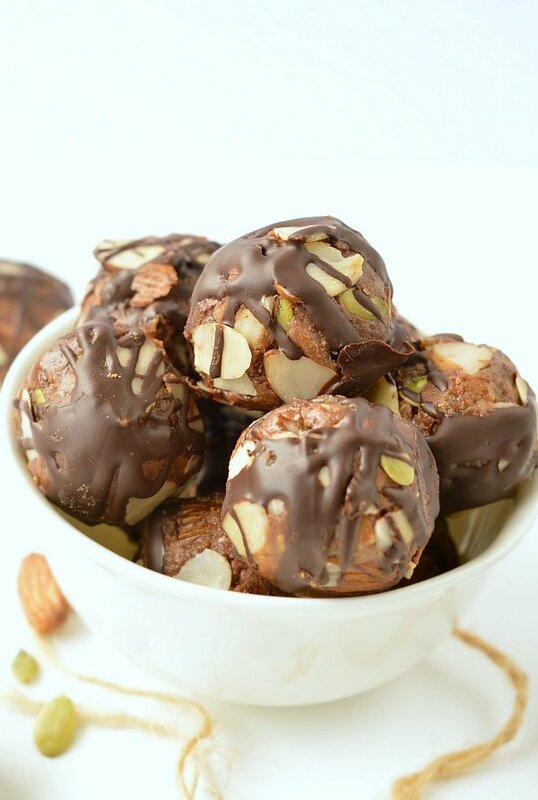 You will LOVE those No Bake Healthy Ferrero Rocher Truffles. 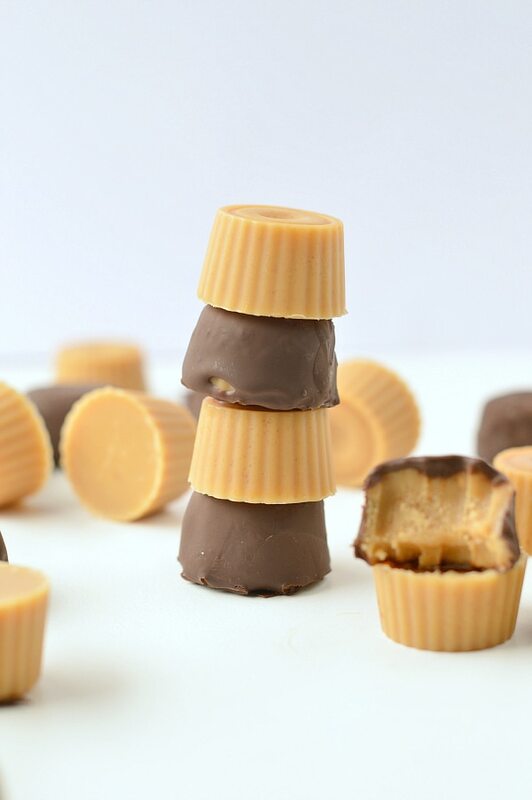 An easy recipe that I revisited my way to be 100% refined sugar free and dairy free…. 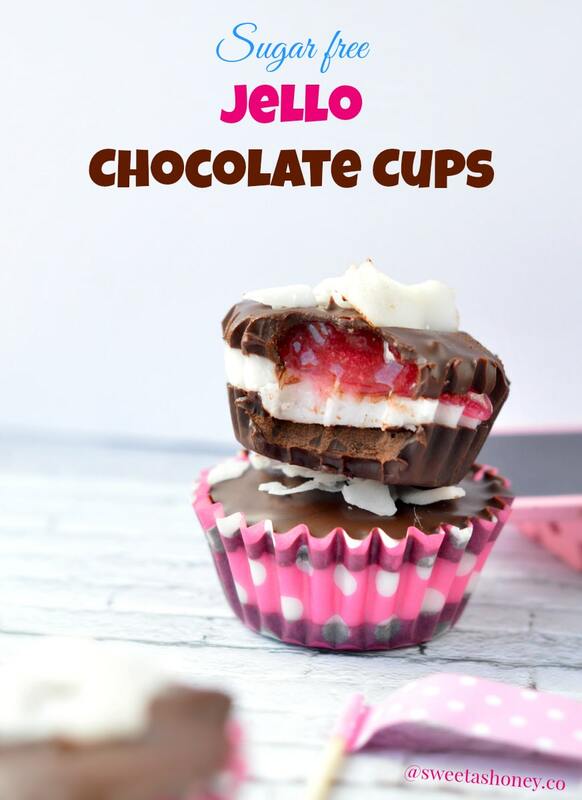 Sugar free Jello + chocolate = the best chocolate candy cups ever! Sugar free Jello Chocolate Cups looks like our New Zealand famous jelly tips chocolate except it is fully sugar free! It is a very simple recipe that makes a lovely healthy easter chocolate treat for kids. 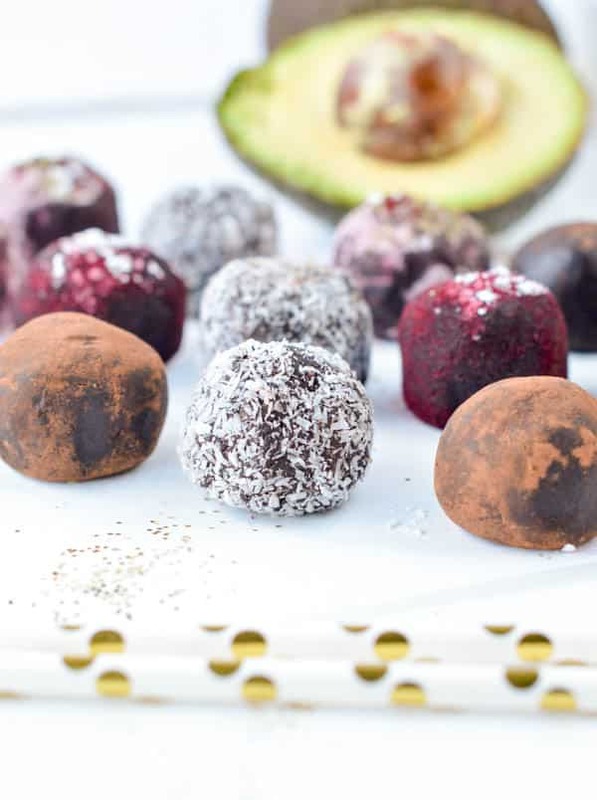 Healthy Avocado Chocolate truffles are easy and Delicious fudgy chocolate truffles, 100% dairy free, vegan and paleo. Those no bake dark chocolate truffles make a lovely addition to your Christmas truffles plate and nobody will spot the avocado.